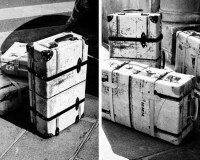 For 2014 design house Maison Martin Margiela has teamed up with British luggage maker Globe-Trotter to produce a special edition 30″ Travel Suitcase. 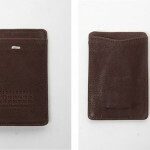 Made from the finest leather, the Travel Case features a pre-scuffed and distressed aesthetic. 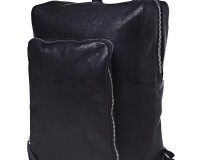 For contrast, the luggage features tan leather straps, handles and corners. 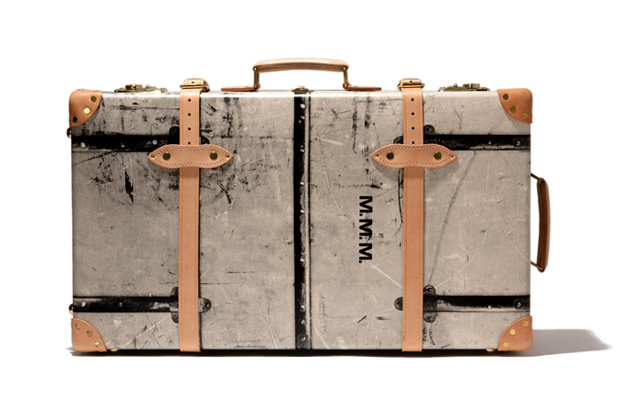 Look for the suitcase at select Maison Martin Margiela boutiques beginning this March. This entry was posted in Luggage and tagged 30", Designer, Globe Trotter, Luxury, Maison Martin, Maison Martin Margiela, Martin Margiela, Travel. Bookmark the permalink.